Store at room temperature. Avoid excessive heat 37°C (99°F). 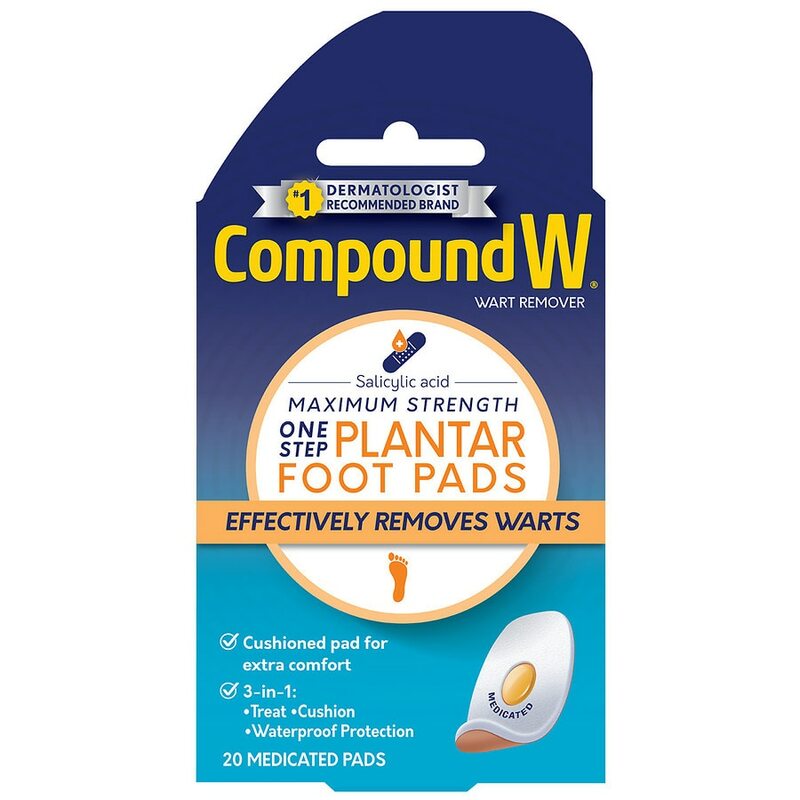 © 2014 Medtech Products Inc.
For the removal of plantar warts on the bottom of the foot. The plantar wart is recognized by its location only on the bottom of the foot, its tenderness and interruption of the footprint pattern.